Faleasha Savage has been in the art of female impersonation for 15 years. She grew up in Nebraska and currently is a resident of Phoenix Arizona. Faleasha has held many of city, state, regional titles. 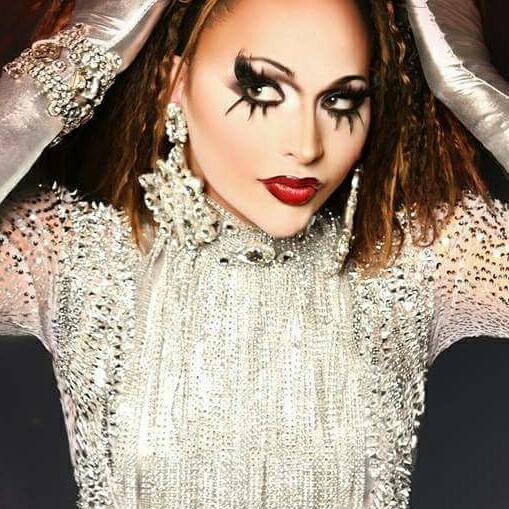 She is a former Miss National Capital Cities and former Miss Gay United States. She is very excited to be your reigning Miss Unlimited and is ready to help the system grow. Please message Faleasha if your are interested in competing or becoming a promoter today!